Product prices and availability are accurate as of 2019-04-21 03:31:03 EDT and are subject to change. Any price and availability information displayed on http://www.amazon.com/ at the time of purchase will apply to the purchase of this product. Chess Themed T-Shirts for the chess player in your life or a great chess themed gift for yourself. 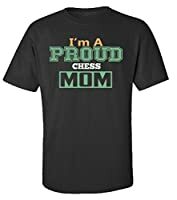 Chess is great and we want to tell everyone! This Checkmate Tee is printed on 100% Combed Ringspun Cotton. 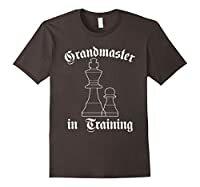 "Chess.Mate" T-Shirts are available in lots of different colors to cater for every chess lovers taste! 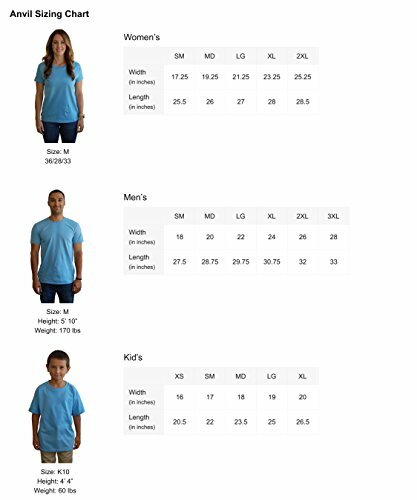 Many of our designs are available in mens, womens, and youth sizes. 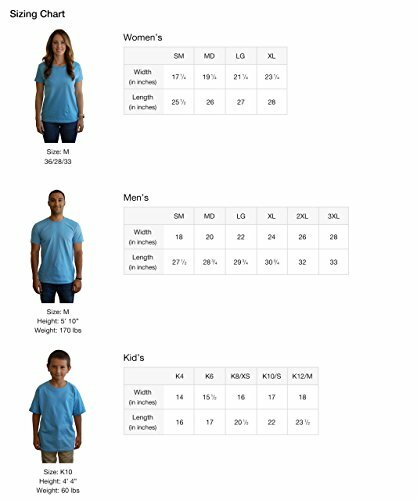 Each T-Shirt is fully machine washable, wash cold with like colors. A perfect present for birthdays, christmas or anniversaries. 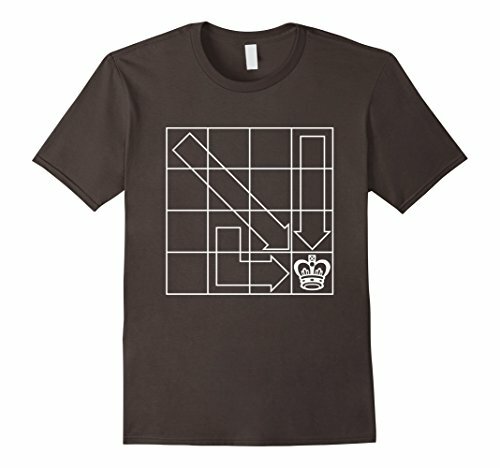 Check out our store to see all of our Chess T-Shirts!